We pay attention to what you want. “Exile on Main Street” anyone? 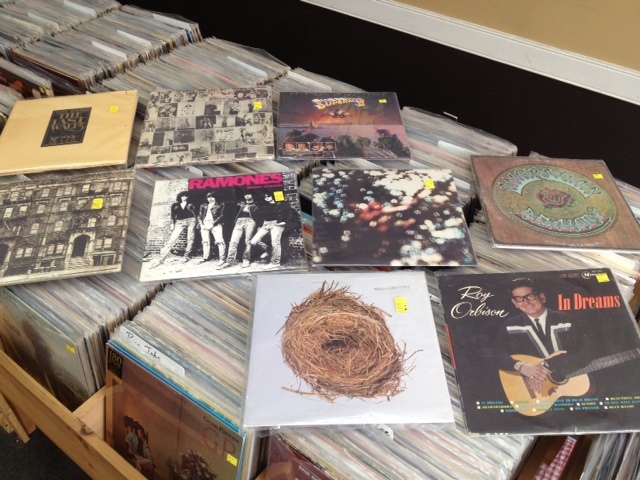 That, along with some Zeppelin, original Roy Orbison, the Band, Ramones, Wilco, the Dead, and dozens more. Also pictured is the first and only copy of Superman II soundtrack that we’ve ever come across. Random, yes, but oh so cool. See you soon. You asked for Hip Hop on vinyl, and, well, you got it. In June 5th’s new arrival bins, you’ll find a rare original Wu-Tang LP that looks unplayed. Oh yeah! And, it’s a promo. 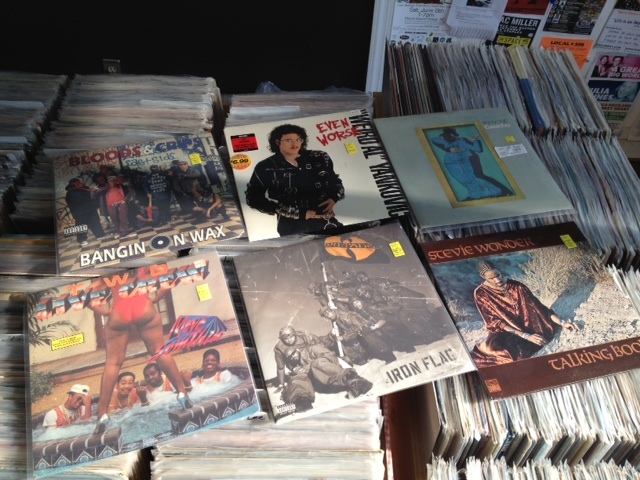 There’s also sealed Two Live Crew, and several reissues from Outkast. Additionally, there’s a perfect first press of Steely Dan’s classic “Gaucho,” with no bar code, and yes, it is sealed. If that’s not up to your fancy, there’s some sealed originals from Stevie Wonder, including “Talking Book.” Come see us soon! New releases come out Wednesdays and Sundays.